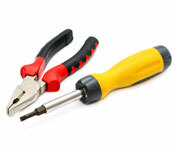 All electrical repairs, maintenance and installation done professionally. With us you get quality electrical services and great service. Your time is valuable - we get your electrical work done efficiently and to a high standard of workmanship. 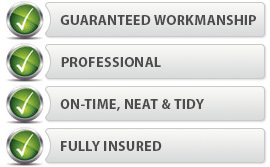 Call us today for a free quote, honest and friendly advice, and a job done right. With more than 10 years experience, we're the electrician of choice for discerning Perth customers like you. We are an electrical contractor licensed by the Electrical Licensing Board WA and we're fully insured.